Antti Rajala, M.A. (Educ. ), originally a primary school teacher, is completing his PhD dissertation to be submitted in the beginning of 2016. His doctoral studies were funded by two Academy of Finland doctoral schools. In 2012, Rajala visited Professors Roger Säljö and Åsa Mäkitalo for four months in LinCS research center in University of Gothenburg, Sweden. In 2015, he visited Professor Tania Zittoun for one month in Institute of Psychology and Education in University of Neuchatel, Switzerland. He reviews articles for several international journals and conferences (e.g., International Journal of Educational Research). He is also one of the editors in Outlines: Critical Practice Studies. Rajala has conducted video-based research in schools on the topics of dialogic pedagogy, student agency, learning across contexts, and imagination in learning. 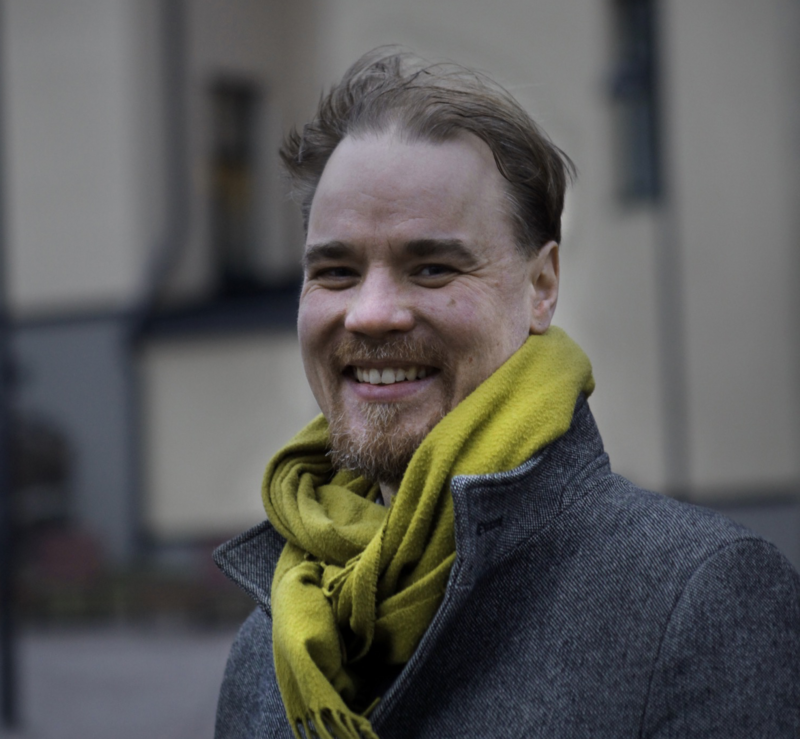 Currently Rajala is working in a post-doctoral research project together with Professor Kristiina Kumpulainen and Jaakko Hilppö (project Makerspaces, STEAM learning and educational equity), funded by Ella & Georg Ehrnrooth and Jenny & Antti Wihuri foundations.